1.Please read the description carefully. 3. Please turn the switch to “ON" when charging the battery. 2.High Quality LED light.Have "SOS model",fit for outdoors Help. 3.4 output, USB interface, multi-function interface, convenient and time-saving. 4 USB to choose for fast charging 4.Circuit Protection,Over-charge Protection, Over -heat Protection. 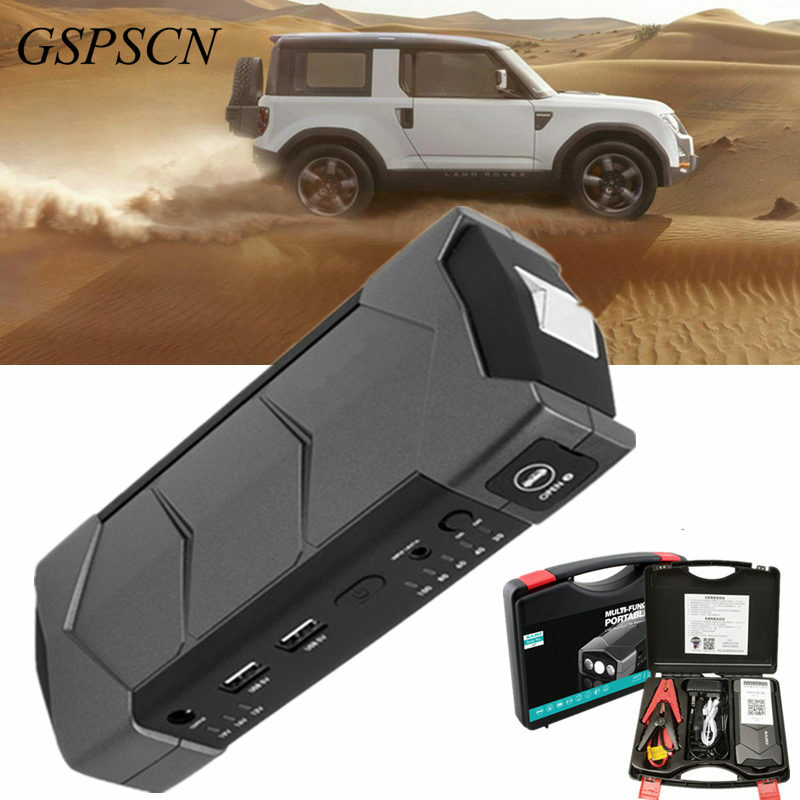 6.Polymer Lithium-Ion Battery Technology,support fasht charging,low self-discharge. 7. broken window safety hammer, to prevent accidents. If you getbroken item please take the photo then contact us. Usually we will make a resend. If you want toexchange the item and the item is unused that can restock. After we get the returned item then we will send the item which you want to change to.